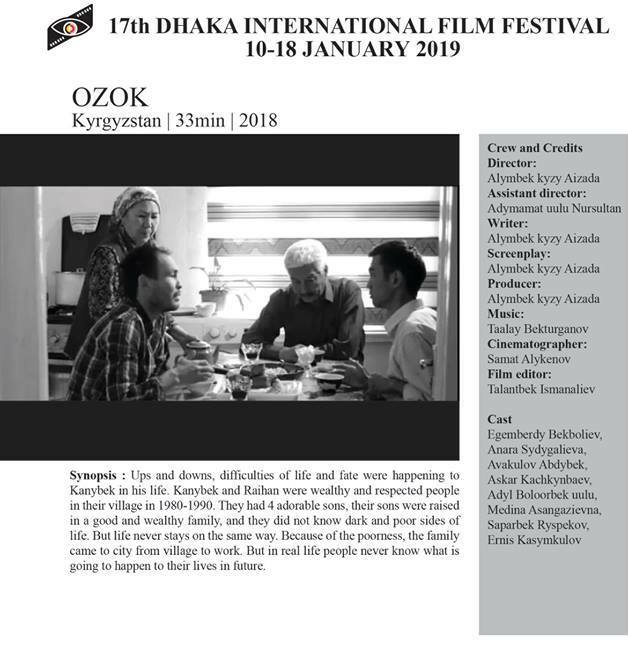 The ‘17th Dhaka International Film Festival’ (DIFF) will be held in Dhaka from 10 to 18 January 2019. The Festival has been organized on a regular basis by Rainbow Film Society, which has been dedicated to the promotion of a healthy cine culture in Bangladesh and in celebrating the global mainstream in film and its social relevance since 1977. During the 17th DIFF, we are going to screen about 220 films, with participation from around 72 countries. 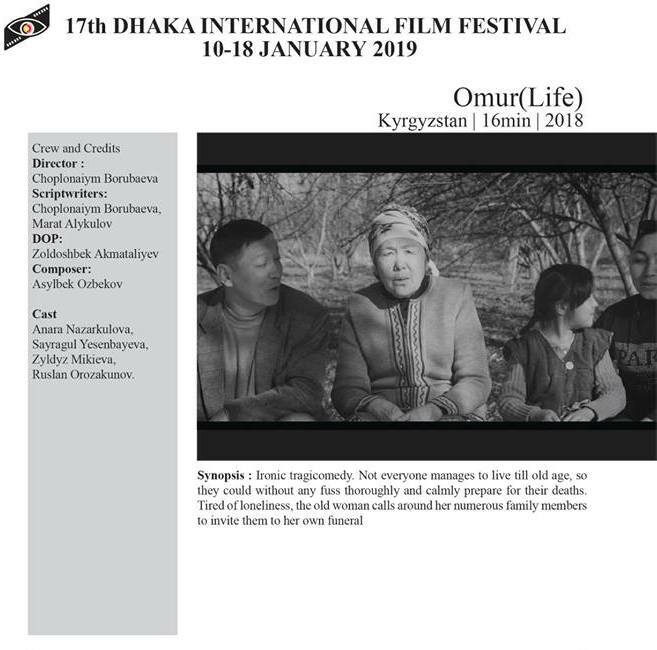 The festival will have a competition for “Asian Cinema Section”, “Retrospective”, “Bangladesh Panorama Section”, “Cinema of the World Section”, “Children Films Section”, “Women Filmmakers Section”, “Short and Independent Films Section” and “Spiritual Films Section”. 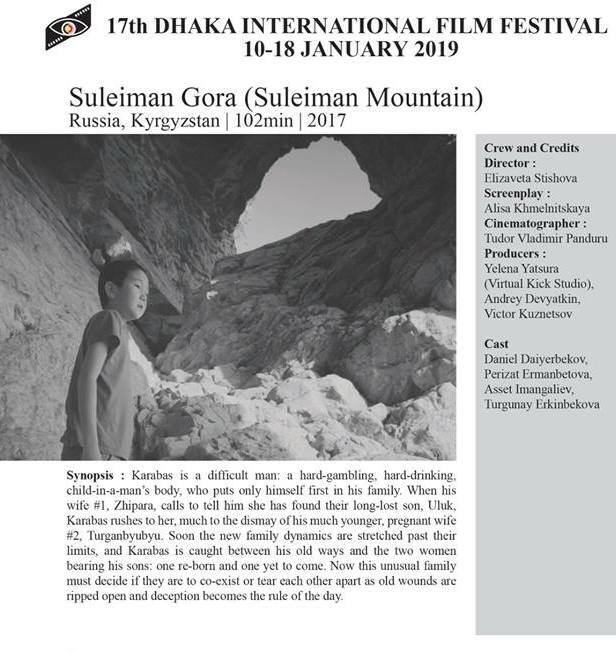 All the film screening will be held at the Alliance Francaise de Dhaka, Blockbuster Cinemas Jamuna Future Park, Bangladesh Shilpakala Academy, Central Public Library Auditorium and National Museum Auditorium.